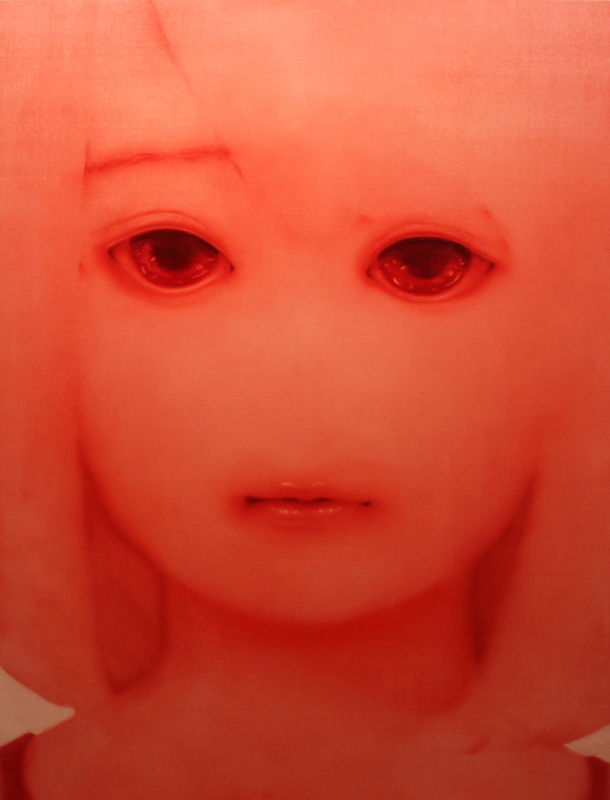 Bambinart Gallery is pleased to present "Beyond the 2D", a solo exhibition by Koiichiro Tada. Koiichiro was born in Tokyo in 1992 and he speaks about the his real world view he has been living in, in which imagination and reality seem to blend together and become seamless. For him, a real portrait is not just precisely recreated physical shapes, nor is an simplified representation which replaces the person with a character. He believes that it requires both the two-dimensional imaginative concepts and the three-dimensional reality to obtain a precise image. Koiichiro's artwork in fact usually have the flatness or motifs that reflect the influence of Japanese sub-culture, such as Manga (comic books) and animation and make you think of Super Flat, the art movement started by Takashi Murakami, but people who have actually seen his work tend to also talk about how his artwork actually resemble the styles of the abstract expressionists, such as Willem de Kooning and Mark Rothko due to the textures and colours of his work that capture you beyond the motifs. Koiichiro indeed produces paintings in which the two-dimensional motifs and structures that work beyond that dimension due to the colours and texture - and it is through this attempts that he tries to share the feeling of the conversion of the imagination and the reality.